Ireland’s presence in Colombia is long-established, with Irish volunteers fighting for the country’s independence more than two centuries ago. 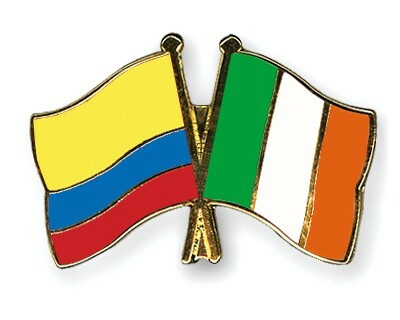 Today, the Irish in Colombia are represented by the Irish Embassy in Mexico City and Honorary Consulate in Bogotá. There are several Irish cultural groups based throughout the country too.